April 16, 2015 12:00 P.M. 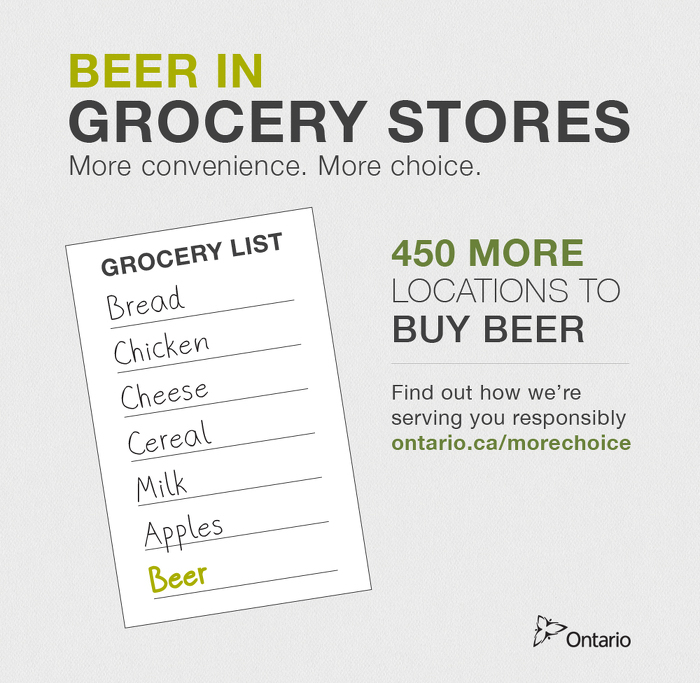 In the biggest change since the repeal of prohibition, Ontario is expanding beer sales to up to an additional 450 locations across the province to give Ontarians more convenience and choice, while maintaining a strong commitment to social responsibility. The province will also broaden the ownership of Hydro One to create lasting public benefits and ongoing public protections. These changes, following recommendations from the Premier's Advisory Council on Government Assets, chaired by Ed Clark, will strengthen the economy, create thousands of jobs and generate $4 billion that would be set aside for infrastructure investments. 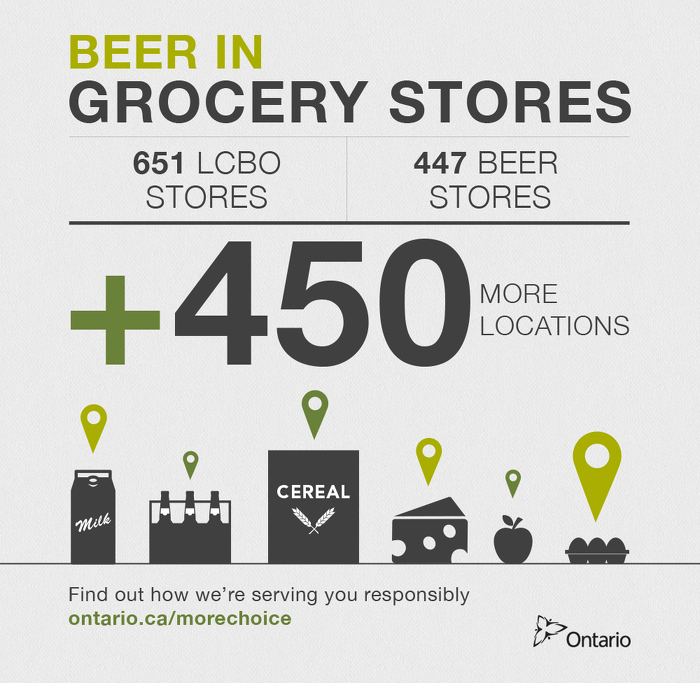 Expanding the sale of beer by up to 450 more locations is roughly equal to the existing number of Beer Store outlets and is in addition to the more than 600 LCBO stores across the province. Ontario is entering into a new Beer Framework Agreement with the owners of The Beer Store that will open up ownership to small brewers; create a new craft category to better profile craft beer; extend the Ontario Deposit Return Program beyond 2017; and generate an additional $100 million a year in revenues for the province, phased in over four years. The government intends to introduce legislation that would, if passed, permit these changes to be implemented. The industry's largest brewers have separately committed to comply with the government's request that they cap price increases to inflation for some of their most popular beer products until May 2017, unless there are material changes to the industry. 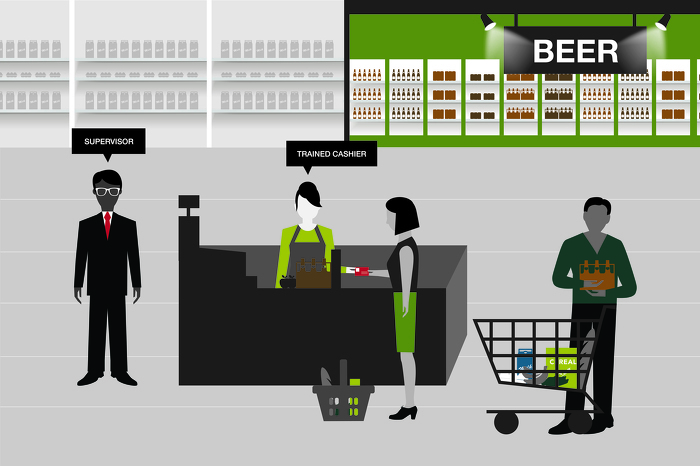 The government will continue to uphold the principles of social responsibility by maintaining strict controls over how beer is sold in these new locations. 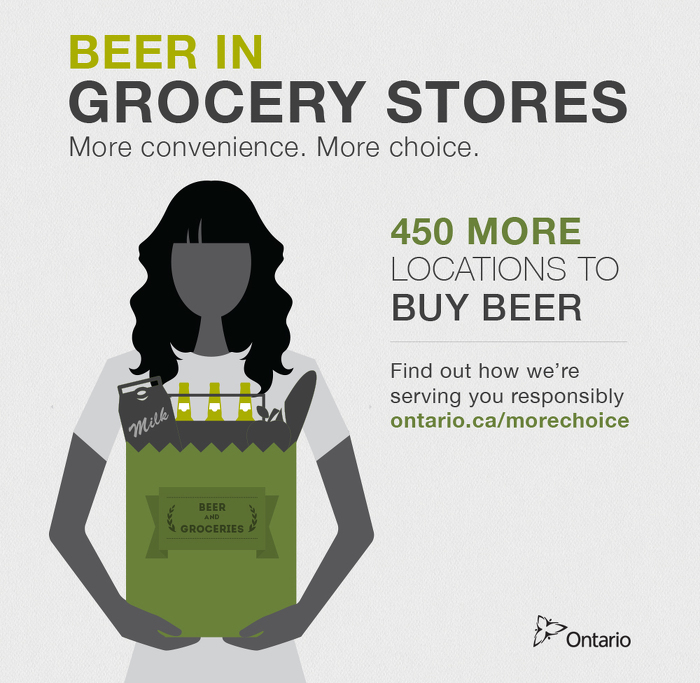 The province will ensure the sale of alcohol is restricted to set hours, is in a designated section of each store, and that all staff selling alcohol in grocery stores are properly certified and fully trained to ensure Ontario's standards for social responsibility are always met. In order to strengthen long-term performance and generate value for Ontarians, the government intends to broaden ownership of Hydro One through an initial public offering. Following the IPO, the Ontario government would be the largest shareholder and, by law, no other shareholder or group of shareholders would be permitted to own more than 10 per cent. As a result the government would retain de facto control. The opportunity to buy into Hydro One would be made available in stages in order to maximize return to taxpayers. As is currently the case, Hydro One would have no role in setting rates. Rates would continue to be set by the independent Ontario Energy Board (OEB). The government also intends to strengthen the regulatory powers of the OEB to protect ratepayers and investigate complaints. The province intends to proceed with a merger of Hydro One Brampton with Enersource, PowerStream and Horizon Utilities. The merger of these strong-performing utilities will create the second-largest electricity distributor in Ontario and allow for the new, larger company to use its collective resources to deliver a favourable impact on rates, more efficient services and innovative technologies for customers. The merger will also help catalyze Local Distribution Company consolidation for the benefit of ratepayers. The government intends to introduce legislation this spring that would, if passed, guarantee that net proceeds from the ownership changes to Hydro One and any net proceeds from the merger will go to the Trillium Trust and be used to finance transit, transportation and other priority infrastructure projects across the province. 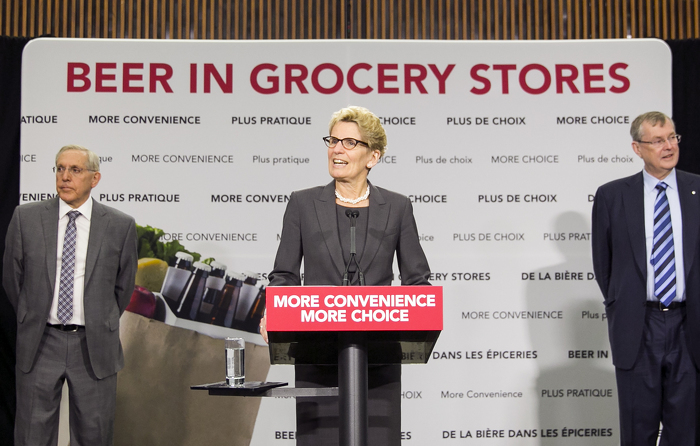 Maximizing the value of these assets is part of the government's economic plan for Ontario. The four-part plan is building Ontario up by investing in people's talents and skills, building public infrastructure like roads and transit, creating a dynamic, innovative environment where business thrives and building a secure retirement savings plan. 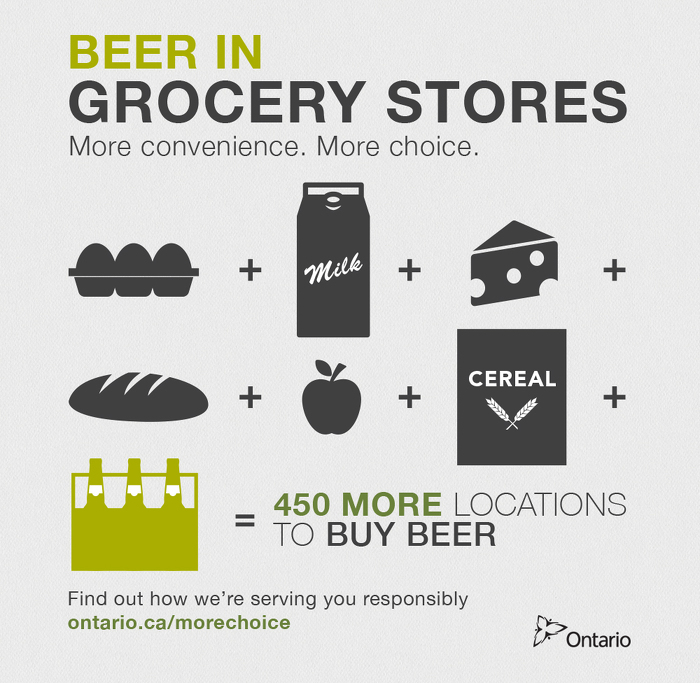 Ontarians will pay the same price for the same beer, regardless of where is it sold. 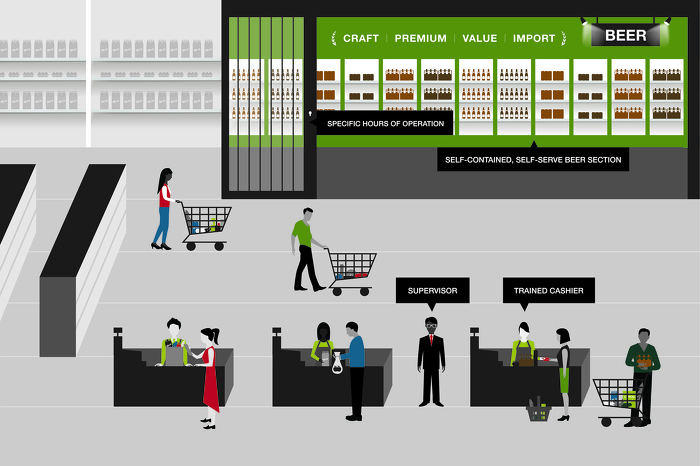 Under Ontario’s uniform pricing policy, the beer price that is set by the brewer is the price the consumer pays, whether the product is sold in the LCBO, The Beer Store, the brewer’s own on-site store or, now, in a grocery store. Infrastructure investments through Moving Ontario Forward will help address congestion and keep people and goods moving. Studies show that congestion in the GTHA alone costs Ontario’s economy between $6 billion and $11 billion a year. Higher-than-anticipated revenues from assets mean there will be an additional $2.6 billion in Moving Ontario Forward funding available — for a total of $31.5 billion in dedicated funds available over 10 years. The Moving Ontario Forward plan is expected to support over 20,000 jobs per year, on average, in construction and related industries. As part of today’s changes, the LCBO will pilot the sale of 12-packs of beer in 10 stores across the province.